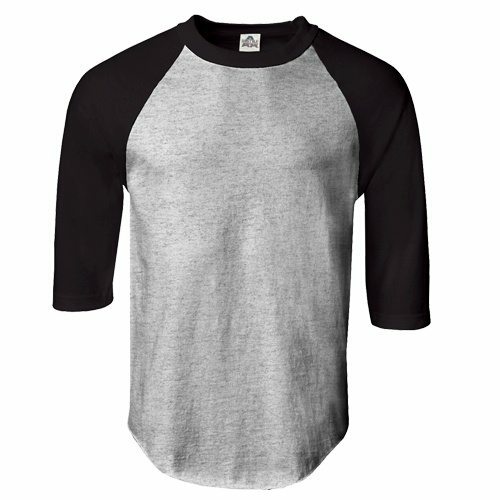 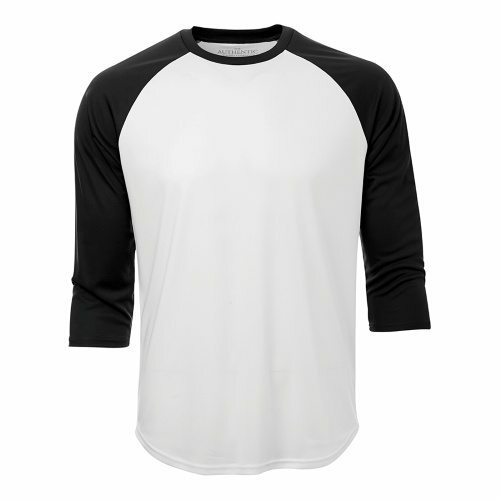 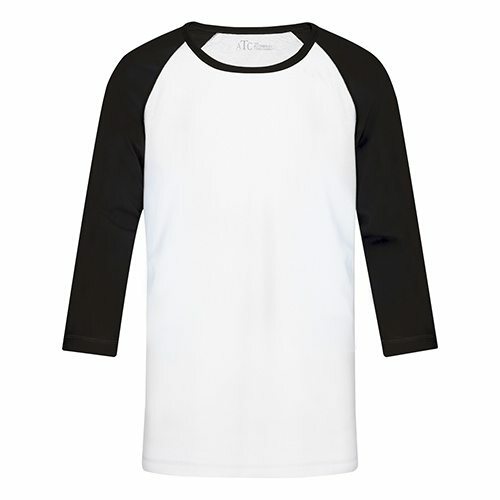 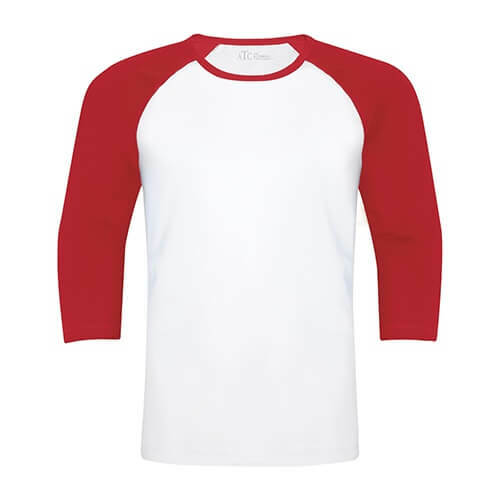 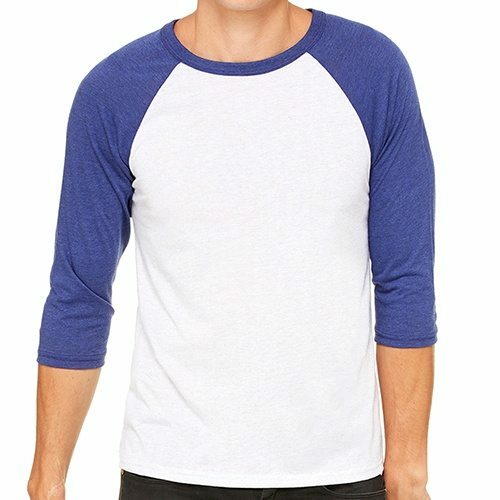 ThatShirt is proud to offer easy customizing and personalization for baseball t-shirts, jerseys and apparel online, with free shipping anywhere in Canada. 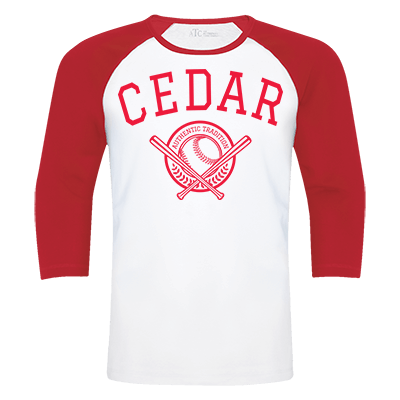 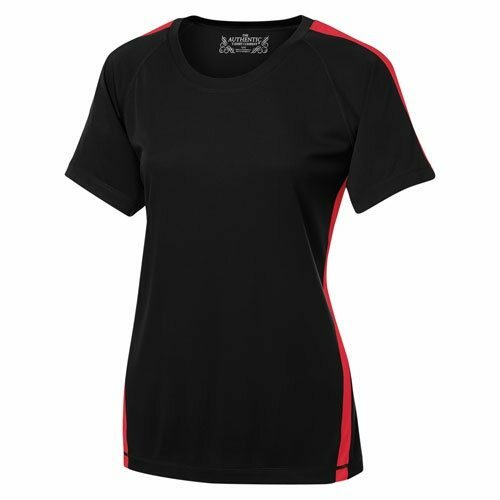 Easy customization using our advanced design studio – easily add vinyl names and numbers on each of your tees with ease. 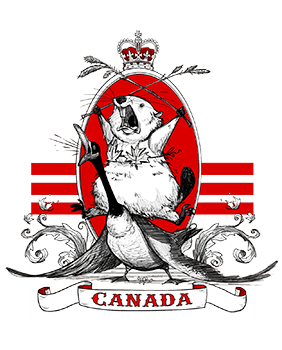 Choose from thousands of design ideas and clip-art if you need a helping hand coming up with your design!